How to setup OpenVPN connection on Chromebook? 1Go to the "Network Settings" from system tray or from Settings. 2In next window click on the "+" sign. 4Login using provided credentials in our client area, you will need to download your OpenVPN certificate to wherever is a safe place to store it (such as download folder). Select one OpenVPN file you downloaded (TCP or UDP) and then click on "Open". At the end click on "Add" button. 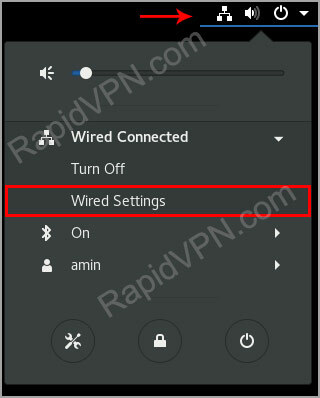 6Click on the ON/Off button to connect and disconnect VPN. Now you can enjoy your VPN service!